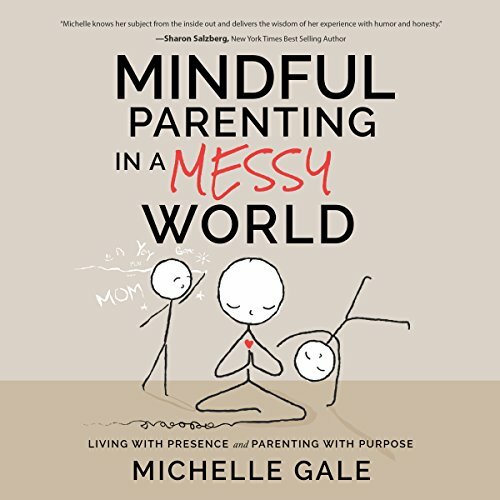 Showing results by author "Michelle Gale"
Being a parent is difficult, stressful, and messy: getting kids to bed at night and off to school in the morning, breaking up sibling fights, struggling to balance work and family, and constantly cleaning up. And then there are those messy feelings: unappreciated, misunderstood, guilty, and inadequate, sure that other parents must be doing it better. Mindful parenting educator Michelle Gale has been there. Then she found an answer that parents often miss in the mayhem: being present in each moment.